Chatbots are the talk of the town these day. Technology has advanced so much that chatbots will be able to take any kind of task in future, anything that can be done by a human. In the world of automation, robots take over ! Think about it, if you ever wished you for your own C-3PO from Star Wars Franchise, then your wish will be granted soon! Bots are just making their way into the world of human resources domain. It is quite possible that the next time you join a new company, you will get information such as induction training schedules, salary breakup structure, holiday calendar, events or even best after office hangout nearby, from a bot instead of a workplace buddy or the HR! We all know that our millennials prefer instant messaging to calling ( thanks to Whatsapp!). This generation just loves chatting and this in turn can help employees with any HR related issues! They can be constantly connected to a bot through their laptop or mobile devices and can thus receive an instant reply for any query they have, rather than running behind the HR to get the answers. Job applicants and employees both want answers very quickly. But it isn’t possible for the HR to answer all the queries in a short span. We all have experienced sluggish HR responses, haven’t we? So that’s where chatbots come into picture! Potential applicant needs instant answers to questions about the company and where they stand in the process, and chatbots can easily provide answers with help of their Q&A feature. Thanks to the recent advancements in technology, chatbots can provide fast and redid answers to all kinds of query. Annual performance review appears to be the most challenging task for HR. HR spends days and months conducting surveys, asking employees to fill the questionnaire, sending reminders, collaborating, consolidating and analyzing the performance review! Not only is the data insufficient most of the times, the productivity is terrible as employees are occupied in filling out these surveys and forms! This is where bots can help! They can accumulate precise data from employees which saves time and ultimately results in increased productivity of the employees and a happy HR team! 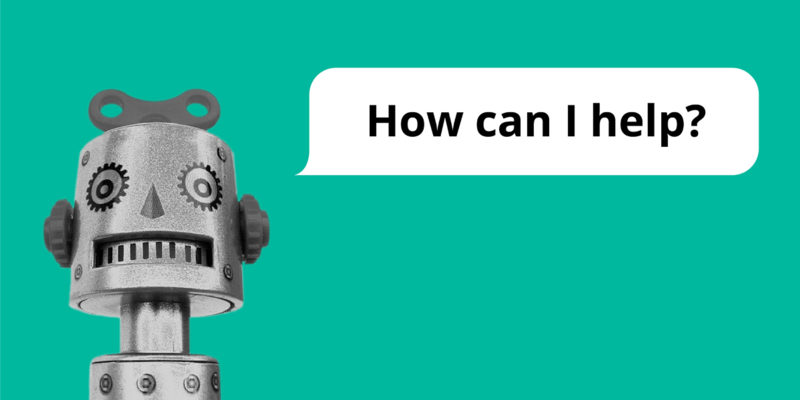 An HR chatbot can be used for more than just answering questions. There is also the opportunity to use these bots to gather employee data to make informed decisions and create more efficient processes. For example, a chatbot can collect real-time analytics to see what kind of questions employees are frequently asking. With this information, HR can determine what’s going wrong and take necessary steps to solve the problem! A robust bot can change the world of HR! Technology has advanced so much that HR can just sit back, relax and rely on their best friend, the chatbots! Would you like to see streamlined processes, less bottlenecks, informed employees, hassle free appraisals? Don’t wait! Register @ Engati.